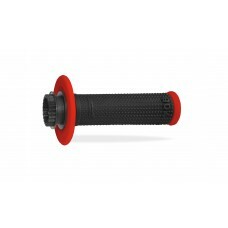 Progrip has over 55 years experience in the production of Motocross-Off-road and Road grips and accessories and their range of grips are made with top quality raw materials. 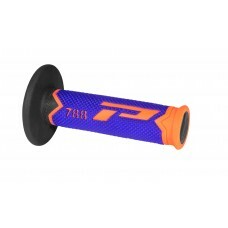 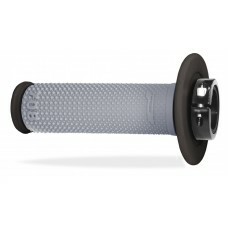 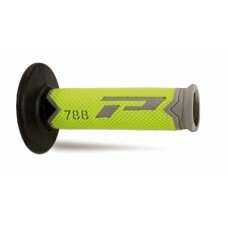 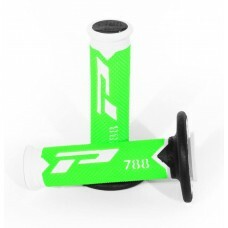 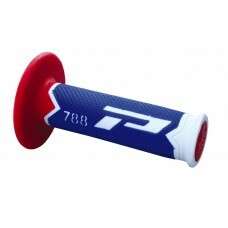 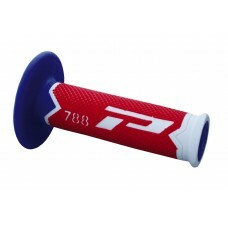 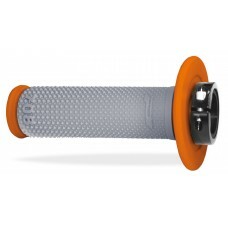 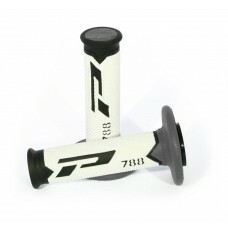 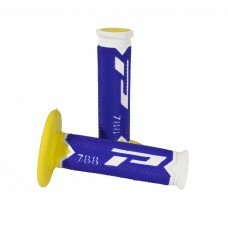 Progrip grips - a World leader in Motocross and Road grip manufacture. 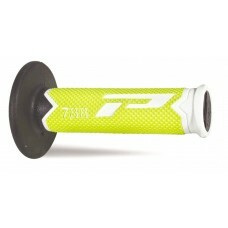 Prices shown are for one pair of grips.